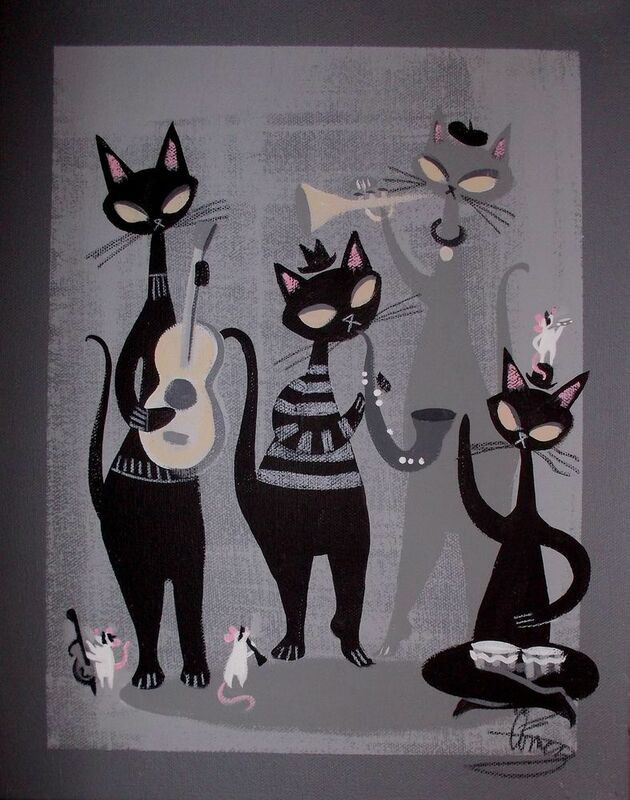 Cool night for jazz cats. Early December (the 7th to be precise) my wife became poorly so I put Jim on notice that gigs would be put on hold with the exception of the Prowsie gig where my two daughters looked after her. She is now on the road to recovery which is going to take a couple of months. So I’ve missed and I am going to miss some more gigs. Last night my daughter arrived, unexpectedly, with a ticket to go to the Church to see Liela Moss, ex Duke Spirit and she also sang on the Lost Horizons album. She would stay whilst I went to the gig “no argument”. So off I went on a cold night. First band up was a band called Sunstack Jones who looked like they had arrived on a time machine from California in the seventies. Firstly they apologised as one of the band had flu and was missing. They started off and they had my full attention, they consisted of a drummer, well To say drummer was a bit of an exaggeration when all he had was a snare and cymbal which he played using brushes not bringing out one drum stick through the whole set. There was a bass player, guitarist playing a Gibson ES, which sounded beautiful and an acoustic guitarist/singer. They played for half an hour and I was hooked. The sound was really good made so good by the guy playing the Gibson which had a lovely warm tone with the exception of one song where fuzz was applied. So when they finished I got the CD from the stand before they left. Next up was Liela Moss, the church had now filled with about one hundred which I didn’t expect. Her band consisted of drummer, bass/guitarist, violinist/keyboard, keyboard/guitarist so there was a fair bit of instrument swapping yet not intrusive to the set. She has a lovely voice with a good range and whilst she was promoting her solo album she did delve into Duke Spirit. She was on for an hour and despite the cries of more she came on to say that they have no more as this tour is a sort of warm up for the year ahead. A brilliant night first of the year. As a footnote at the end I asked the promoter where Sunstack Jones were from, the answer Merseyside not sure which side of the water. I should have guessed. Nice one Keith glad it was a great night. Nice one Keith the enthusiasm of the writing says all. Nice atmosphere and the acoustics sound fine. Great night Keith good to see Janice is getter fitter.